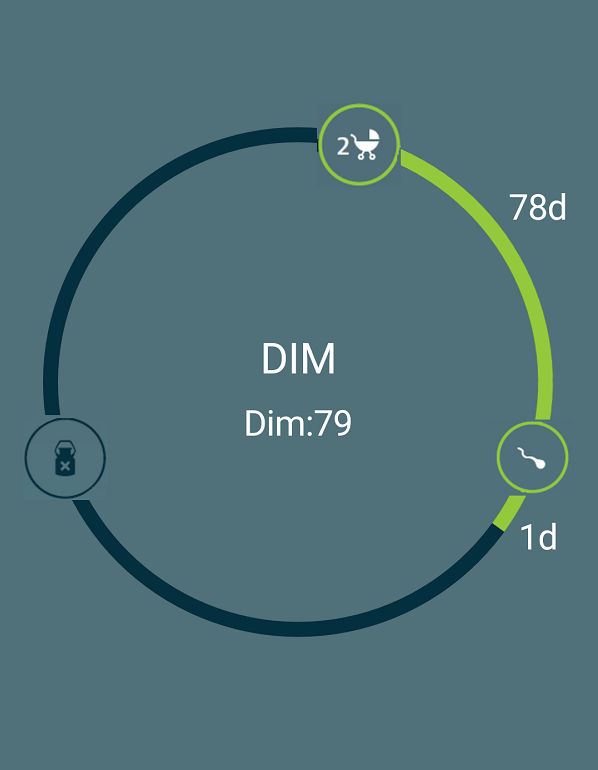 How to customize a circular gauge control as a TimeLine gauge? This article explains the steps required to design a custom timeline render. The marker pointer has been customized as image to indicate the time line value. Header is used for displaying the updated value. Create a Xamarin application, and initialize SfCircularGauge control on it. Ranges can be used to know the dim value of weather data. Pointers can be used to set images in gauges as per the values. Images can be touched and moved to the respective position. Add Headers to know the weather dim value. By using the header, position can be altered as required. In code behind, weather dim values can be updated dynamically. The following screenshot illustrates the custom timeline render gauge. Please find the complete sample for the above document in the link.